Juniper Networks' new offerings include products to connect the data center to the cloud, as well as security and connectivity tools for branch offices. 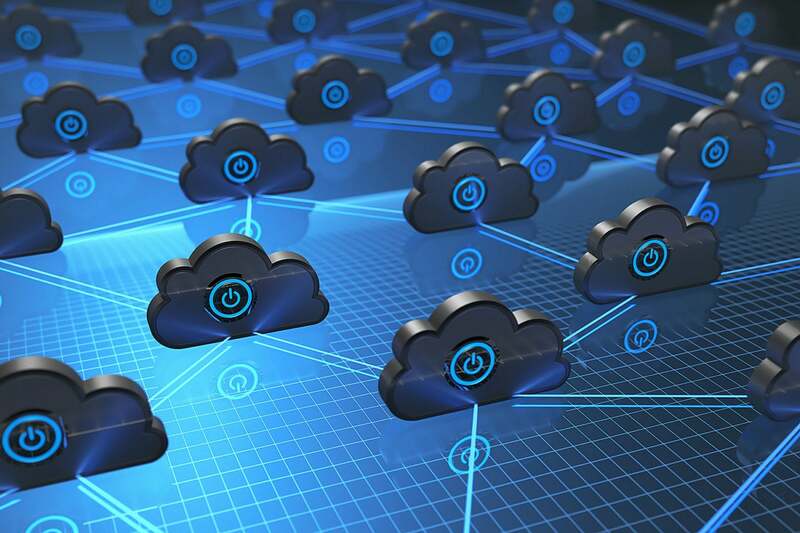 Juniper Networks has announced an expanded portfolio of products for companies to become “multi-cloud ready,” unifying both the public cloud and on-premises computing resources. The new offerings don’t just connect the data center to the cloud; they also cover campus and branch offices, the latter of which can often be overlooked or forgotten due to being remote. Companies are moving more workloads to the cloud to keep up for a variety of reasons, but a recent study from consulting giant PwC and commissioned by Juniper found that while a majority of enterprise workloads are going to move to the cloud in the next three years, the workload on premises will not diminish. If anything, it will need to keep up with the cloud. As a result, enterprises will be forced to adopt a multi-cloud strategy because the notion of moving everything to the cloud and shutting down the data center just isn’t going to happen. “For IT to be successful in becoming multicloud-ready, it is critical organizations consider not only the data center and public cloud, but also the on-ramps of their campus and branch networks. Otherwise, enterprises will face fractured security and operations as network boundaries prevent seamless, end-to-end visibility and control,” said Bikash Koley, chief technology officer at Juniper Networks, in a statement. For organizations restructuring their data centers, Juniper introduced a universal switch for data center spine, data center edge and data center interconnect (DCI); the QFX10002-60C switch, which features 60 100 Gigabit Ethernet (GbE) deep-buffer interfaces; the QFX5210-64C, a 64x100GbE port spine switch; and the QFX5200-48Y, a 48x25GbE top-of-rack switch. For secure connectivity, Juniper introduced the QFX MACsec line card and the QFX10000 modular switches with 30 ports of 100GbE connectivity, allowing for encrypted traffic in and between data centers. Simplified campus management comes through Juniper Sky Enterprise, a cloud management service that enables operators to deploy, configure and manage switching and security devices. This includes wireless access points. The company also introduced EX2300 and EX4300 switches to bring multigig interfaces to campus environments. For branch offices, Juniper introduced the new NFX150 Network Services Platform, which combines native branch security and hybrid WAN functionality with wireless 4G and LTE connectivity between branches. The Contrail SD-WAN software package comes with a new subscription-based pricing model that bundles several physical and virtual endpoint options with secure SD-WAN management. Juniper’s cloud connectivity products are designed to securely facilitate the migration of on-premises workloads to the public cloud, such as vSRX Virtual Firewall or vMX Virtual Router for Amazon Web Services (AWS) and Microsoft Azure to automate the setup of secure IPsec connectivity between data center, campus and branch networks and virtual private clouds (VPCs). All of these new offerings are powered by the Juniper Networks Junos operating system.